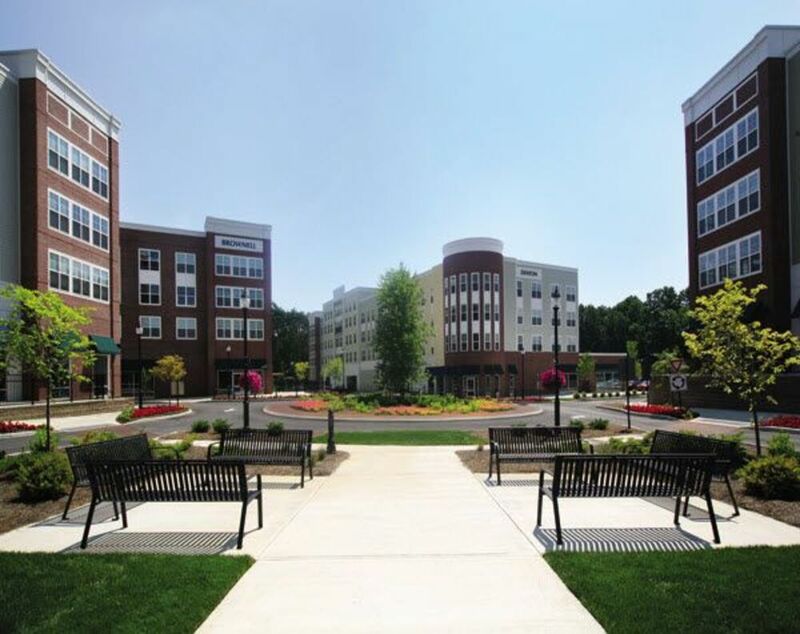 Ellsworth Commons apartment community in Malta, New York is a mixed-use development featuring ground floor retail, restaurants and service companies, and 312 luxury apartment units built on ±10 acres of prime property. 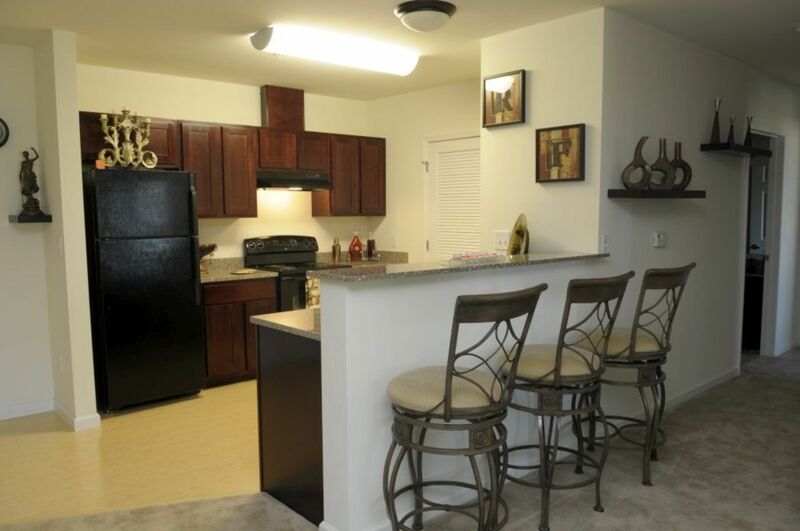 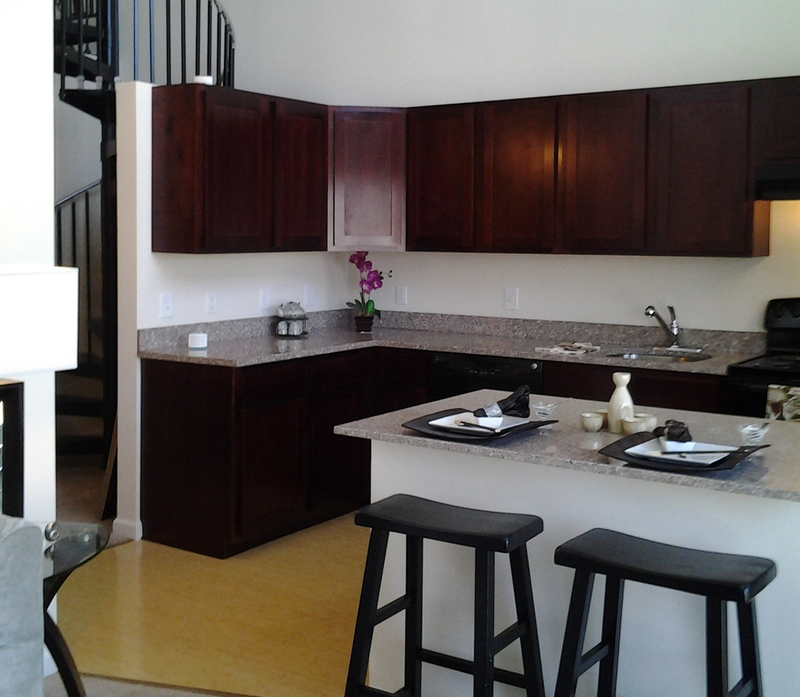 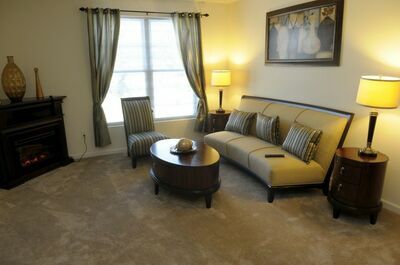 The community features studio,1, 2, 3 bedroom apartments with luxury finishes. Located just minutes from the I-87 Northway, Global Foundries, and central to Clifton Park, Ballston Spa and Saratoga Springs.